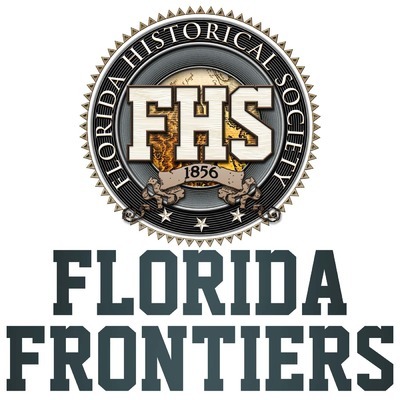 Florida Frontiers: The Weekly Radio Magazine of the Florida Historical Society is a weekly, half-hour radio program airing on public radio stations throughout the state of Florida beginning in January 2009. The program is a combination of interview segments and produced features covering history-based events, exhibitions, activities, places and people in Florida. We explore the relevance of Florida history to contemporary society and promote awareness of heritage and culture tourism options in the state.